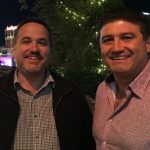 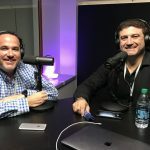 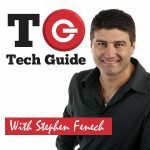 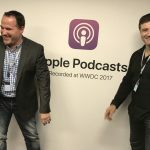 Join the Two Blokes Talking Tech – Tech Guide editor Stephen Fenech and EFTM’s Trevor Long – for Episode 319 of the popular and informative podcast that takes a look at the week’s biggest stories and products. 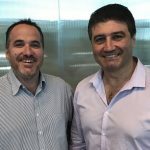 On this week’s show, the rise of complaints against the telcos and the NBN, the KRACK bug that’s split secure wi-fi wide open and Apple Pay expands to ANZ eftpos customers. 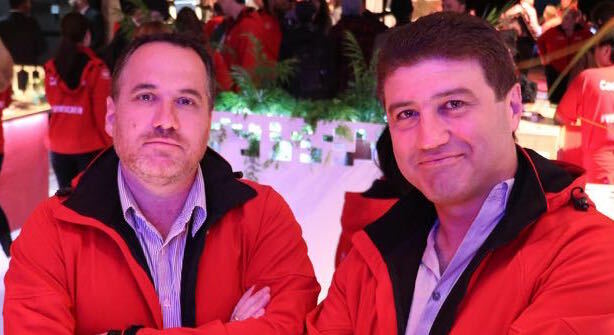 Also on the show, Huawei unveils the Mate 10 and Mate 10 Pro, Gran Turismo and D-Link partner with Kwilt to create a single stream to access all your photos. 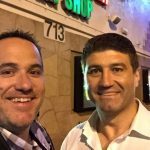 In the reviews, we checkout the Ring Doorbell 2 and Ring Floodlight Cam along with the Star Wars Camera Watch.